This book explores the spiritual foundation of the Tarot and takes the reader on a journey from ancient Egypt into modern times. An understanding of each card is provided in a way that can be related to everyday life. 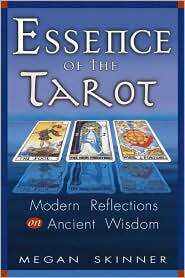 It differentiates itself from other Tarot books by interlacing ancient wisdom with modern insight.